Simply click or drag the files and the high-speed conversion starts. Convert all formats of videos for all brands of Cellphones, Pads and PCs. 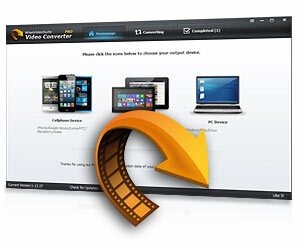 Convert a batch of videos with just one click. 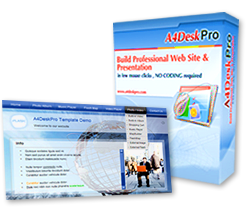 A4DeskPro flash website builder is a powerful, easy to use, all-in-one flash website builder software for Microsoft ? ?® Windows 98/NT/XP/Vista users. 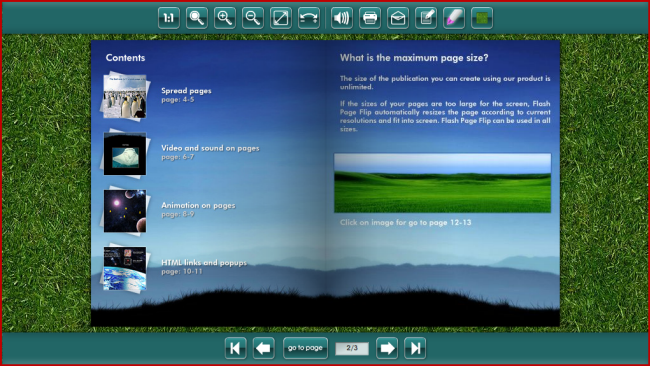 – Simply select a website template, fill in text & images. Slysoft CloneBD lets you copy any unprotected Blu-ray to your hard drive, or any blank Blu-ray disc. With just a few clicks you can choose to make a partial copy of selected titles, audio languages, and subtitle languages, or you can do a straight 1:1 complete copy of your Blu-ray. CloneBD makes perfect 1:1 clones, but also compresses BD-50 to a single BD-25, BD-9 or BD-5. Today Google "sees" everything. 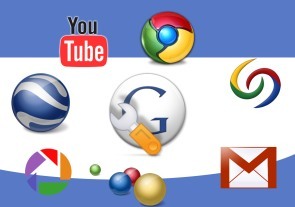 Most Google products like Google Desktop, Google Chrome, Google Picasa, Google Earth and Google Toolbar collect data about the usage, generate a unique ID and transfer them back to Google. GoogleClean can prevent this and switches off those data transfers. It allows you to use all Google products without any headaches and without having to worry about the consequences. GoogleClean does not influence the functionality of Google products. It takes away the bad things and leaves you the good things. 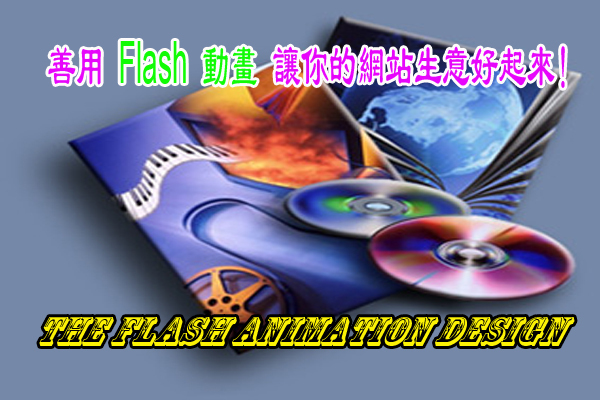 SWF is a popular animated vector format, you can see it in many website. GIF also a popular animated image format. If you want convert swf to gif, you need a professional program to help you do it. SWF to GIF Converter application was designed to help you change the file format of flash from SWF into GIF. Convert SWF to still GIF. Convert SWF to Animated GIF. Accurately set loop times of GIF. SWF player – Real time playing and Frame by frame. 12 Effects for you choose. Print2Flash lets you easily convert any printable document (e.g. Microsoft Word, or Excel, or PowerPoint document) to a Macromedia reg; Flash reg; file (file with SWF extension). This file can be shared with users who don¡¯t have the software that created the original document (for example, Microsoft Word). 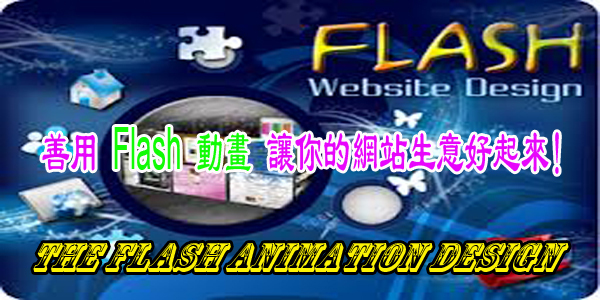 You can view such files with Macromedia reg; Flash reg; Player that is available across a number of operating systems. And these files can be easily published on the Web as well for fast and easy access to them from anywhere across the globe.